Last month I mentioned I have plans to photograph a few new sujects and posted a photograph of Blueberries in a bowl shot in a lightbox I made out materials I had on hand. One of the limitation I found in photographing new things in new ways was that I didn’t own a “real” flash. The built in flash on the Canon 7D is a bit lacking. 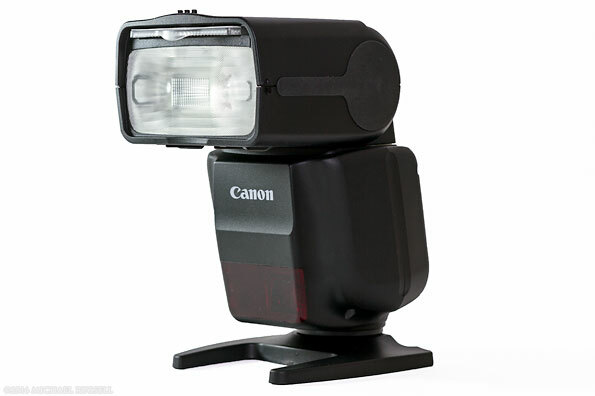 So I did some research and I purchased a Canon Speedlite 430EX III-RT Flash earlier this month. It has been a long time since I’ve purchased a new piece of equipment. I’ve stuck with the gear I slowly accumulated between 2007 and 2011 for the most part. The important part is using the equipment, not talking about it, debating gear choices online, or otherwise obsessing over it. Perhaps that will be a post all its own soon. I knew nothing about flashes, so I had to do a bit of research before I settled on this one. That was the easy part, learning to use it will be a bit more interesting. I made these photos in that same lightbox. I spent a few days learning about a few settings, how to trigger the Speedlight with my 7d’s on camera flash, and a number of other things new to me. 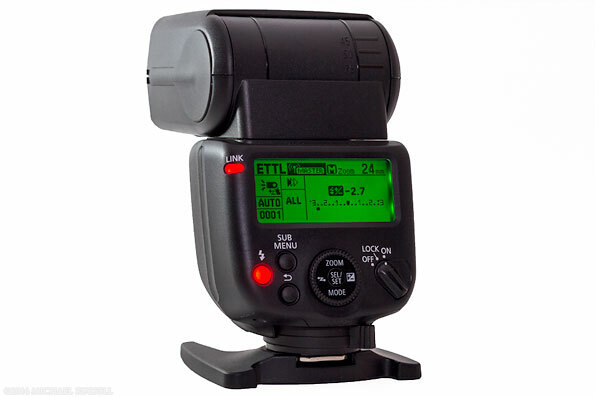 Having done this, it was a bit frustrating to try to make a photograph of this flash unit without being able to actually use it for the photo!